Search engine optimization (SEO) is the process of improving the visibility of a website or a web page in search engines (Google, Yahoo! or Bing) through the “natural” or unpaid search results. SmallBiz Web Design employs powerful technology developed by experts. 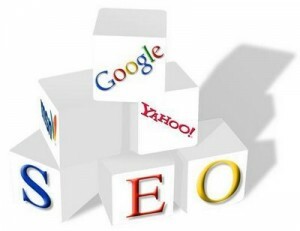 As you make changes to your website, your pages are automatically optimized for search engines. Small business owners can apply the best practices outlined below to optimize your website’s search engine results.